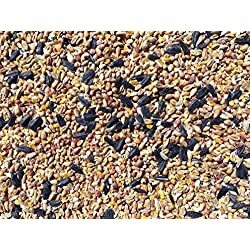 Sunflower Hearts Wild Bird Seed The safety of homemade-like bird treats meets implausible pricing in the Sunflower Hearts Wild Bird Seed. 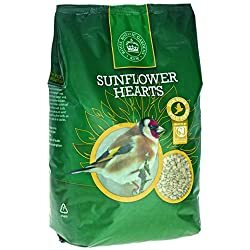 Sunflower seeds are the very best feed for birds who thrive on high-nutrition meals. Easy to feed, you’ll easily sprinkle the seeds in your garden or balcony. 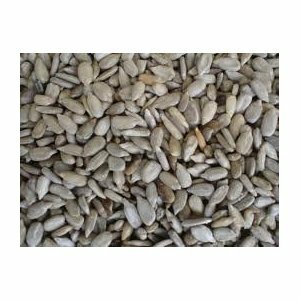 To be sure to get 100% seeds without any fillers, the husks of Sunflower Hearts feed are carefully removed. 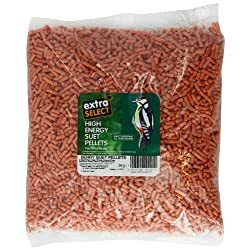 Safety of feed is underlined by our unique approach to pet care products where we select natural, preservative-free feeds, ensuring there is not any room for a health hazard. No-husk composition also means minimal fuss throughout the feeding time with the birds sweeping away the wholesome seeds! 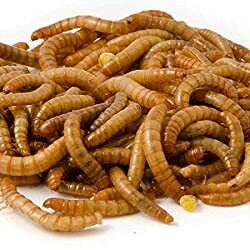 Very Popular food High in oil and protein. No husks, creating less mess. Extremely attractive to most wild birds. This is the sunflower seed with its husk or seed coat removed. Birds that would usually remove the husk can then feed on this highly nutritious food.